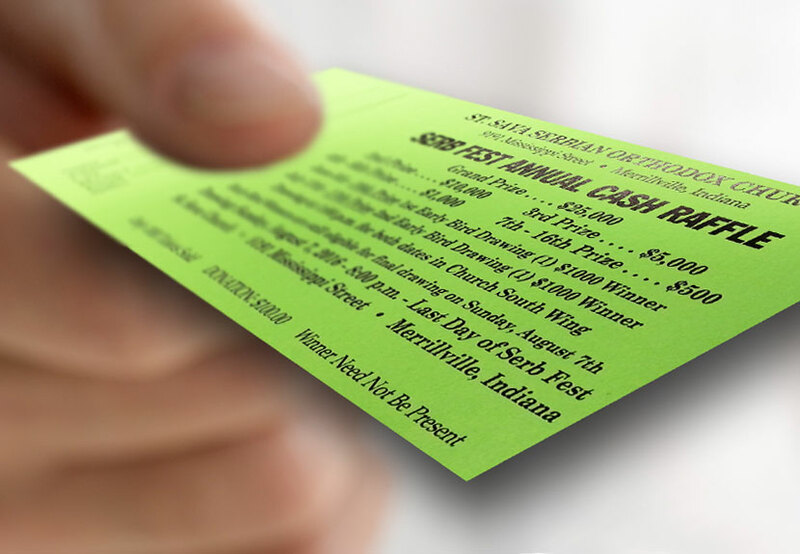 With the Blessing of His Grace Bishop Longin you are cordially invited to attend a fundraising banquet Sunday, June 5, 2016 at St. George Serbian Orthodox Church in Schererville, Indiana. 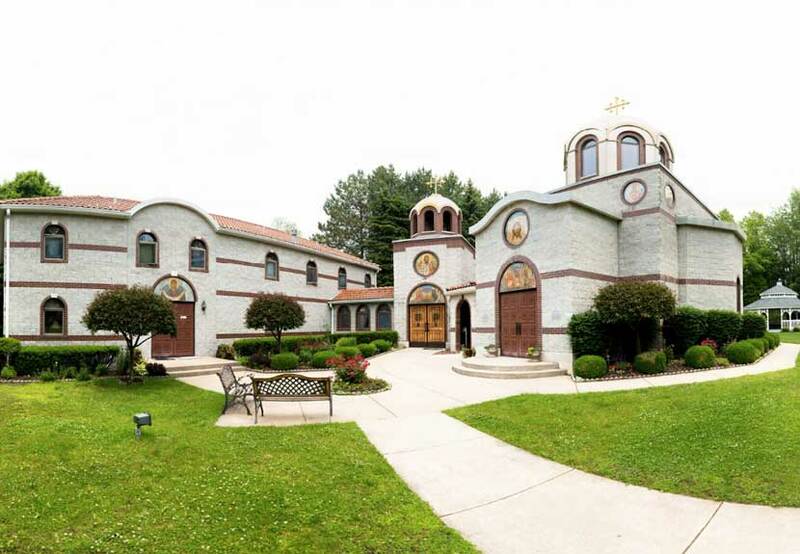 All proceeds from the banquet will benefit ongoing reconstruction projects for The Sisterhood of the Nativity of the Mother of God Serbian Orthodox Monastery of New Carlisle, Indiana. Please attend to give support for this spiritual oasis. The banquet will take place at Halls of St. George, Schererville, Indiana beginning at noon.